Drama. 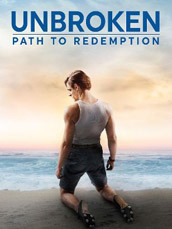 The story of Olympian and WWII hero Louis Zamperini (Samuel Hunt). 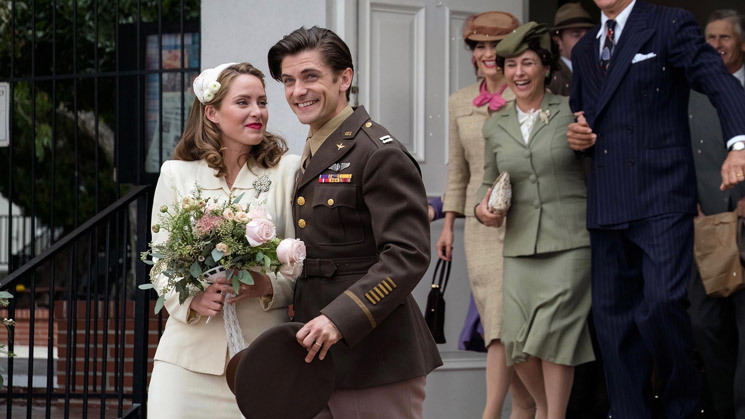 Zamperini meets and marries the love of his life while struggling with his post-war angst, until a chance meeting with Billy Graham in 1949 changes both of their lives forever.